There are many ways to serve our children during the summer. One of them is financially. The summer is wonderful, but does come with expense. 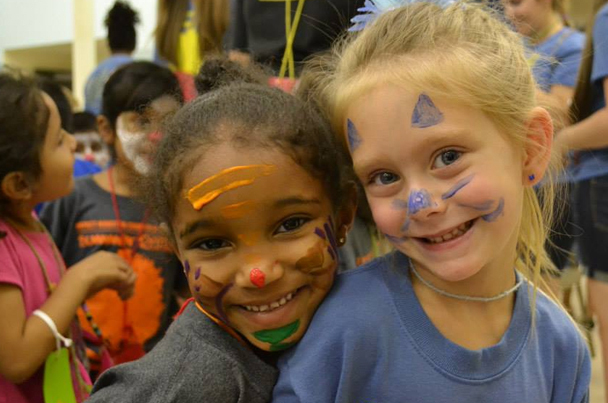 Most of our children cannot afford the programs Impact offers during the summer months, so we raise money separately for our programs can be offered free of charge to the children. The cost for one child to be involved in the Impact Summer Programs is $175 (minus what visiting youth groups help with). If you are moved to help, please send your gift to Impact earmarked “Summer Fund,” or you can donate online by clicking the button below (choose the “Summer Fund” option). We, and our children, will be very grateful! Please read our Summer Fundraising Letter, Summer Fact Sheet, Summer Catalog explaining costs, and share with your friends!